 Unity of the White Mountains is a unique approach to spirituality. We honor all paths to God as we provide a philosophy that is spiritual, not religious; and love-based, not fear-based. We strive to help individuals have a stronger connection to God every day by helping them to feel empowered, accepted, loved, inspired and connected. We believe that all people are created with sacred worth. Our ministries and outreaches are inclusive and open-minded, free of discrimination on the basis of race, gender, age, creed, religion, national origin, ethnicity, physical disability and sexual orientation. Our very essence is of God and therefore we are inherently creative. Positive Prayer and meditation align us with the creative power. We create our reality when we focus our intention and attention. To live fully we practice the truth principles we know. Oneness: We live in oneness with God, nature, and each other as we experience the interconnectedness of all life. Spiritual Principles: We honor the divine in all people and respect their spiritual path. We apply the principles taught by Jesus the Christ and other truth teachers. We embrace the Universal Truths of all faiths. Transformation: We practice affirmative prayer and meditation to bring the full expression of the Divine idea to our experience. Community: We join together to create a sacred environment of acceptance, trust, and mutual growth, sharing with each other Truth and Love. We honor diversity and inclusiveness, the core of community. Stewardship: We commit to the practice of giving and receiving. We center ourselves in the prosperity principle, and are good stewards of the abundance God gives our families, our center, and our world.